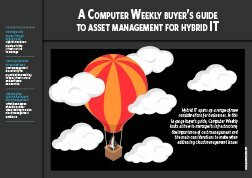 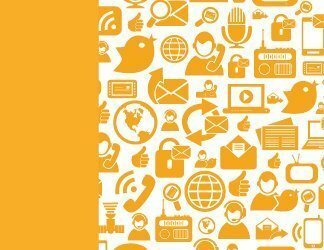 In this 11-page buyer’s guide, Computer Weekly looks at why IAM is taking centre stage in business access policies, how IT and security managers can retain control of systems as the workplace changes, and considers the options for extending internal IT management processes to external users. 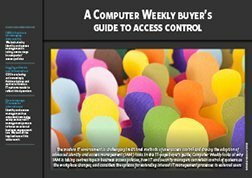 The modern IT environment is challenging traditional methods of user access control and driving the adoption of advanced identity and access management (IAM) tools. 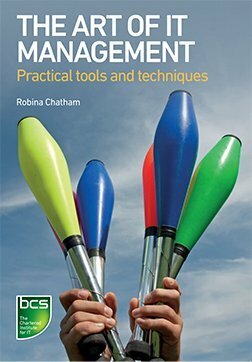 The options for extending internal IT management processes to external user and the implications of this wider remit.